H.L. 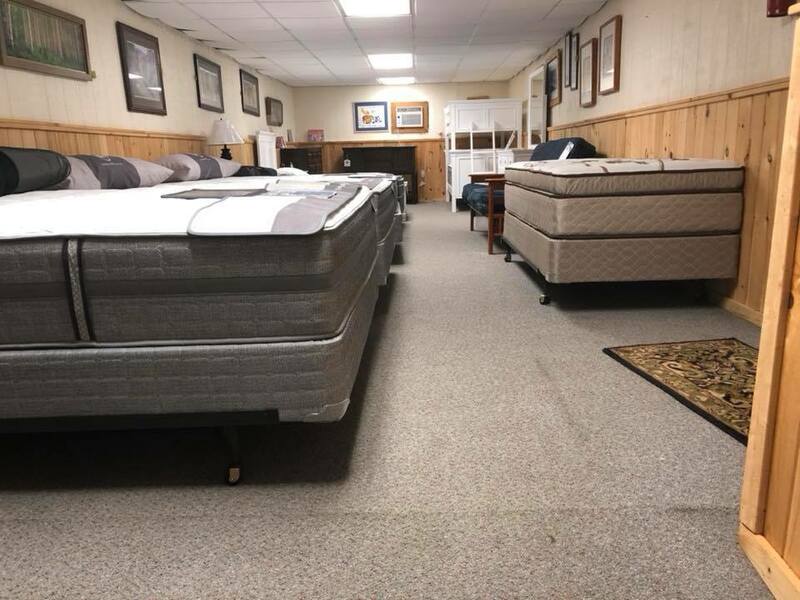 Stephens Furniture is a one stop shop for bedding, furniture, and carpeting products in New York and Pennsylvania. They are considered to be one of the leading stores for home furnishing in the area. H.L. 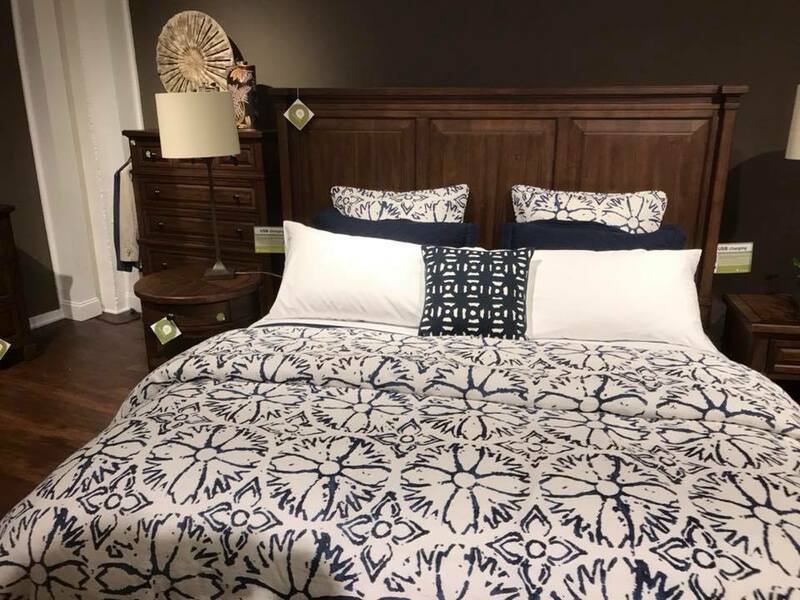 Stephens Furniture offers a wide and variable product collection, featuring products for your entire home including the bedroom, office, dining area, living room, and entertainment center. Their bedding collection features a wide assortment of organic latex mattresses with Vita Talalay inside. The latex mattresses with Vita Talalay inside are available in various sizes making them suitable for all members of the family. The latex mattress sizes range from Twin to King size. Their latex mattresses are also available in various comfort levels, as they can be customizable to suit the comfort needs of every customer. 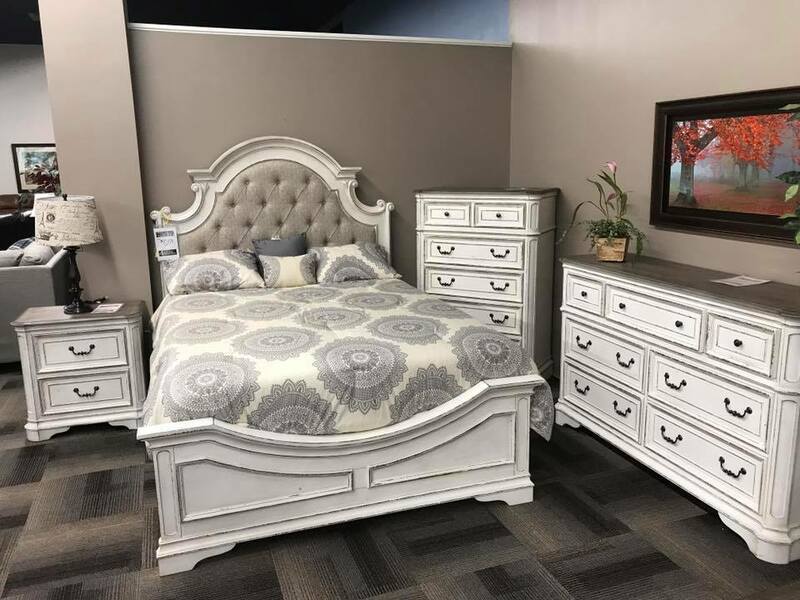 Other furnishing products for the bedroom are also available, including bed frames and bunk beds made of locally sourced hardwood, drawers, chests, night stands, and mirrors. They also offer chair and table sets, bar stools as well as dining benches which are ideal for dining rooms. Flooring systems are also available which are provided in various materials ranging from carpet and hardwood to tile. 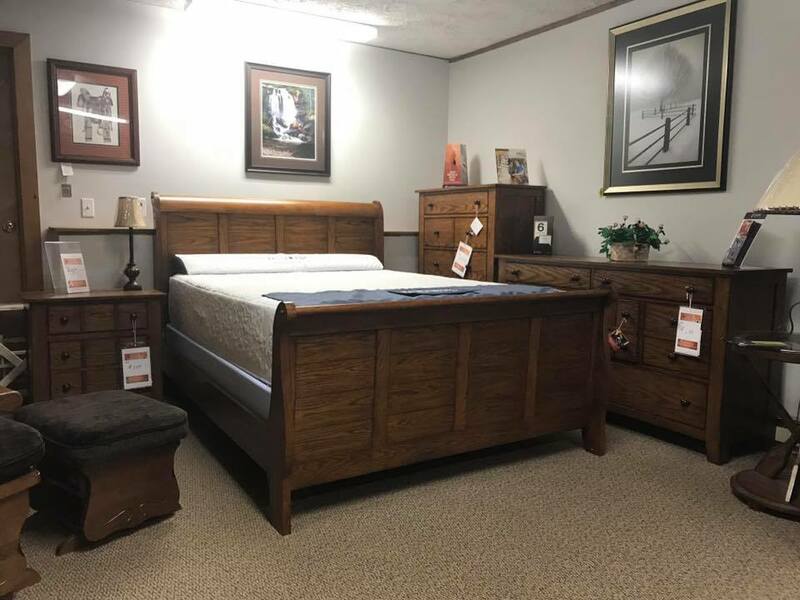 Visit one of their three showrooms, which are located throughout New York and Pennsylvania including the Montour Falls, Sayre, and the Horseheads area. When visiting their showroom, all customers will be confronted with a friendly and knowledgeable team which strives to provide the best possible customer service. H.L. Stephens Furniture has their very own delivery staff with years of experience. Delivery is available at no additional costs for customers that live in or close to the area. In addition, free delivery is provided for customers that have made a purchase exceeding $499. 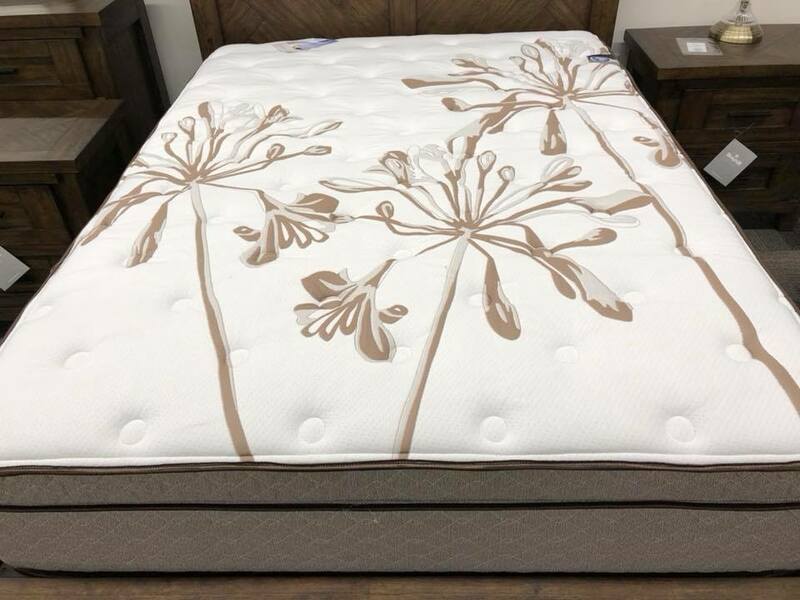 Customers can also take advantage of various payment options throughout the year, to help finance their next latex mattress or furniture piece.